After searching for a daily positive posting to enrich my morning routine, I discovered there wasn’t anything that suited what I was looking for. As someone who loves to spend as much time enjoying herself outdoors, with friends, family, and good food, there just seemed to be something missing. So I decided to write my own. 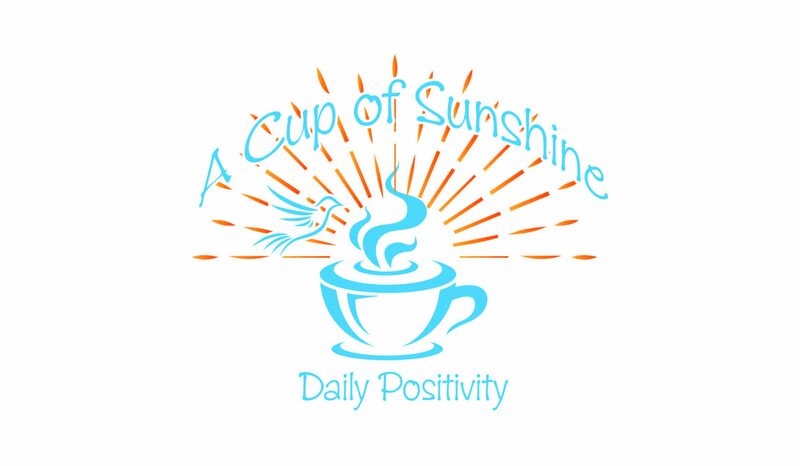 Hence the advent of A Daily Cup of Sunshine. Each day I research and write digestible posts intended to give joy and enrich the thoughts of the reader. Not only will you find a daily post, you’ll also find soothing images, a theme-inspiring quote, and at least one song to get you going. I hope this brings you as much joy and pleasure to read as I’ve found writing it. I currently live in Colorado Springs, CO, but have enjoyed exploring many parts of the country including Idaho, Wyoming, Alaska, Indiana, California, and Colorado. After teaching for 5 years, I pursued a masters in Communication and a certificate in Entrepreneurship and Innovation from Purdue University. I have worked for nonprofits and school districts, and now spend most of my time working freelance and enjoying the early childhood of my son, Mac, and my soon to be daughter, Rosie. I am joined in these endeavors by my husband, Joe, an avid woodworker and chef extraordinaire, and our two rescue pups, Skeeter and Tinker. We love to spend our time together playing, exploring, or creating. I am currently teaching myself to crochet, making many washcloths and tearing out many others… I also am an ambassador for my local chapter of Hike it Baby, pursuing as much time on the trail as my toddler and short legged canines will share. When I’m not outside I love to read, write, play with photography, and come up with new recipes for my renaissance man to concoct. My pursuits all aline under one main goal – to enjoy life and bring joy to those with whom I cross paths. I hope through this site I can bring a little joy and happiness to yours!